A new international study estimates that there are more than 3 trillion trees on Earth, about seven and a half times more than some previous estimates. 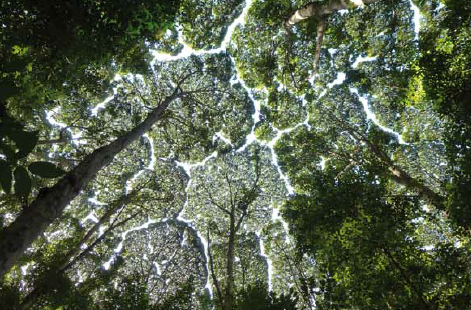 This number was formulated by collecting tree density information from more than 400,000 forest plots around the world. 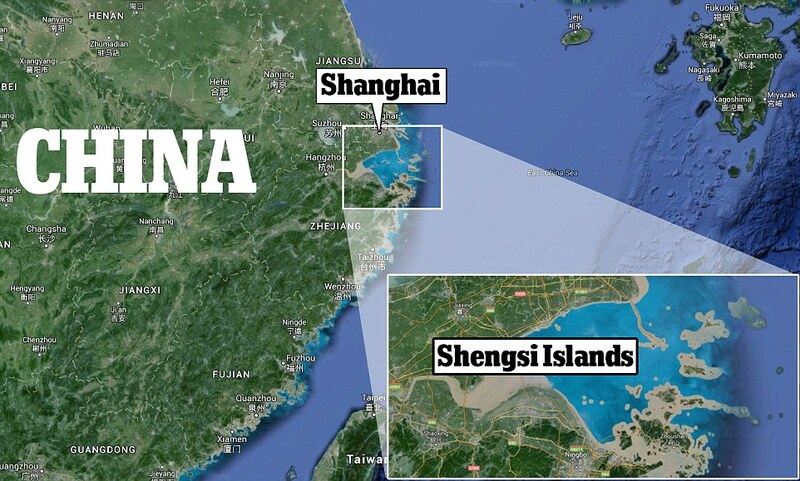 But the total number of trees has plummeted by roughly 46 percent since the start of human civilization. 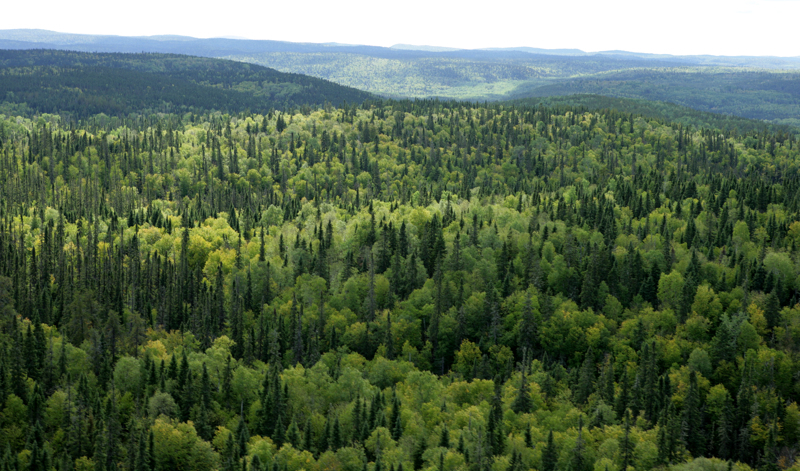 The results provide the most comprehensive assessment of tree populations ever produced and offer new insights into a class of organism that helps shape most terrestrial biomes. 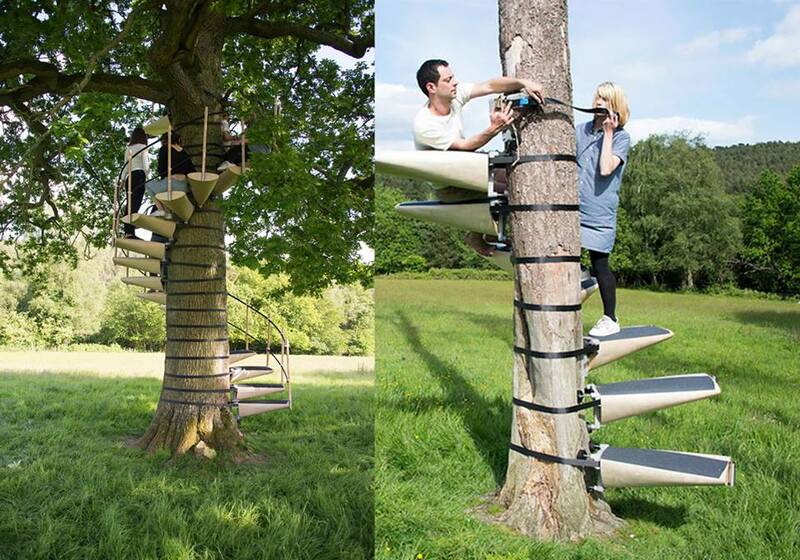 This is a portable staircase you can strap onto any tree! 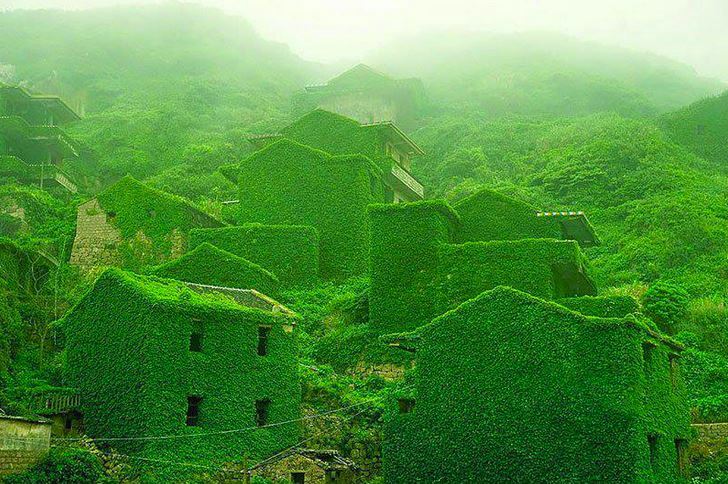 An old fishing village on the island of Shengshan on the Yangtze River was abandoned for economic reasons, only to become one with nature. 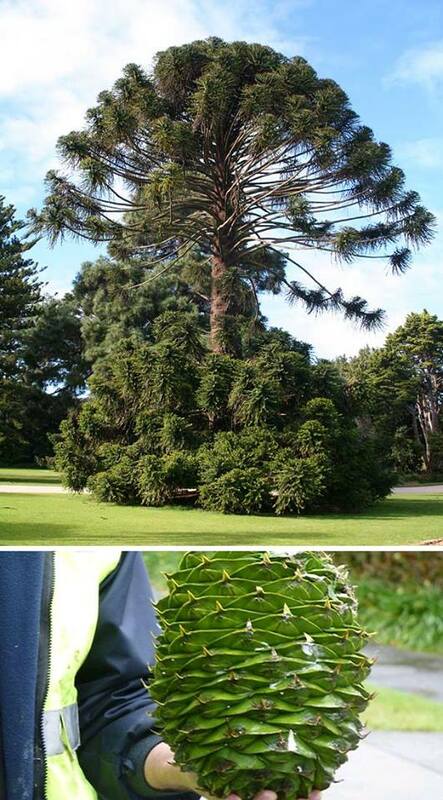 What grows faster than bamboo? 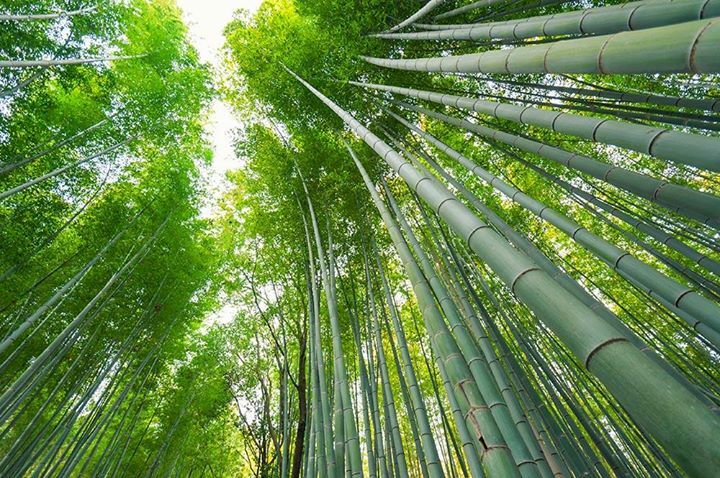 Some species of bamboo can grow as fast as 3 feet a day. 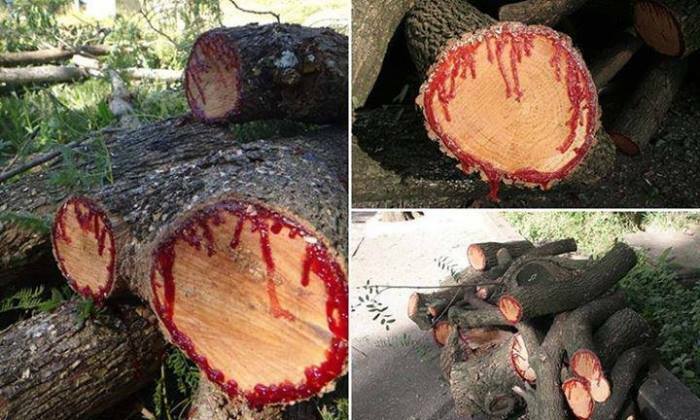 Also those type of bamboo were used to kill. By staking victim over sharpen bamboo tops as the bamboo grew. It went slowly through the victim. 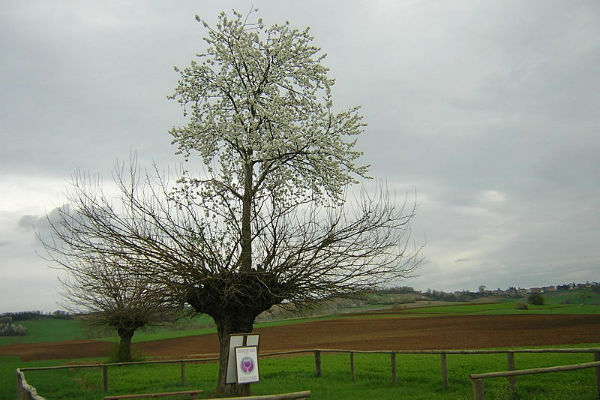 Meet Italy’s double tree, the Bialbero de Casorzo. That cherry tree on top isn't being parasitic - its roots have grown right through the hollow truck of the mulberry tree into the earth below, so there's no stealing of nutrients going on here. 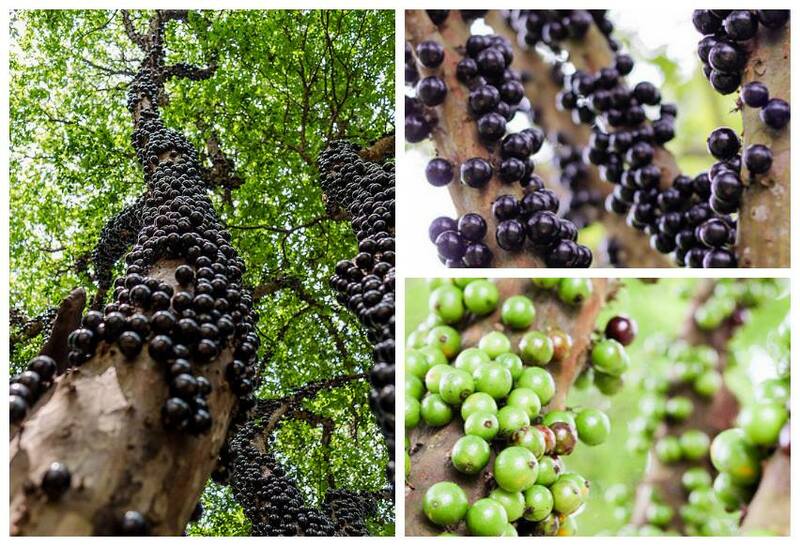 What's the world's most delicious fruit? 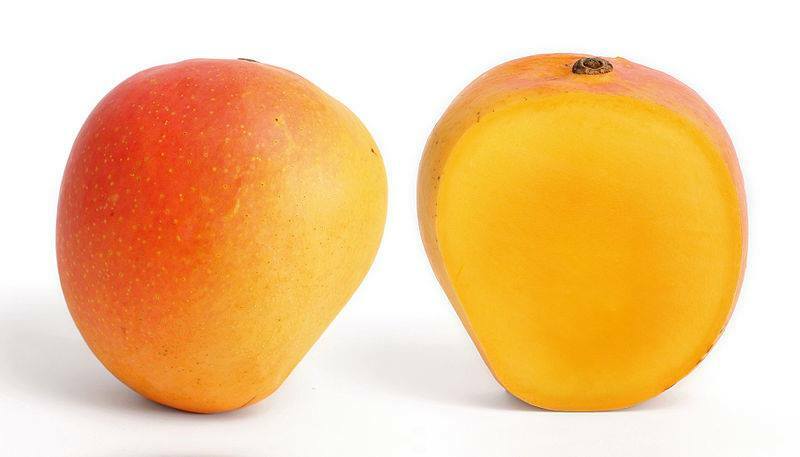 Ever wondered why two of the world's most delicious fruits - the mango and the avocado - have such enormous seeds? Turns out they likely evolved to be swallowed whole by megafauna, like our modern-day rhinos and elephants, that once ruled the Earth, to be deposited far away from their host plant and wrapped in a fresh dollop of fertiliser. 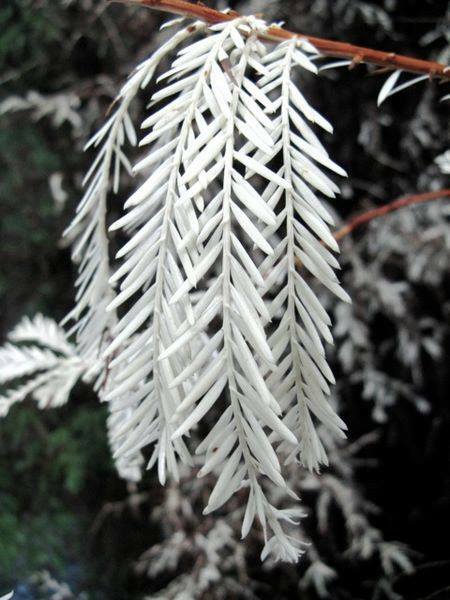 That's why these seeds are nicknamed 'ghosts of evolution'.